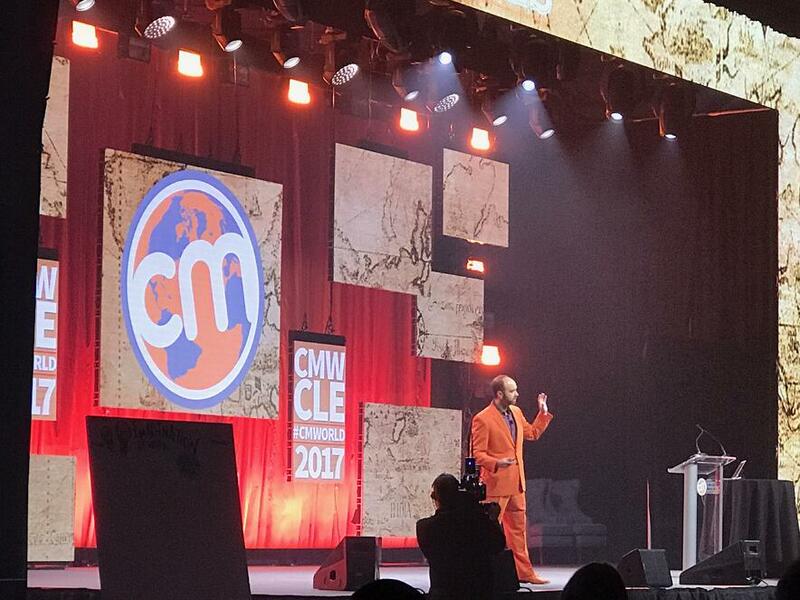 What if the traditional way we think about marketing is the very thing that’s holding us back? What if marketing’s ability to drive new revenue streams, create new markets and improve profitability lies in thinking like a media company and focus not on driving short-term leads, but instead growing a loyal audience – which you can then monetise over multiple revenue lines. Focus on growing audiences, not through ‘branded content’ which serves the business, but a content brand which serves the audience. Loyal audiences enable you to drive core revenue streams and open up new ones – and do this at higher profit margins. But there’s no short cut, it’s trench warfare with naysayers, ad loyalists, and traditionalists – battle by battle content marketing will win the war. 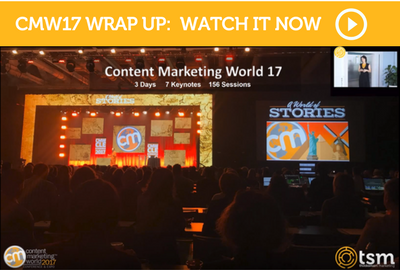 For a full wrap of content marketing world, listen to our breakfast insights talk and full presentation deck.